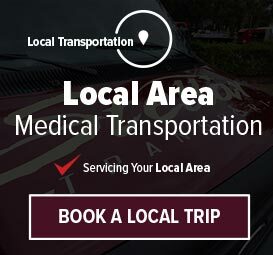 We give special rates for regular patient rides. 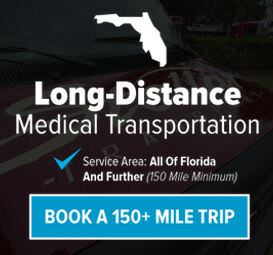 If you have a regular treatment schedule, we will work with you to arrange your regular transportation to your ongoing treatment, and you’ll get discounted regular-rider rates. We even keep a wide variety of music on board, to make your ride as pleasant and enjoyable as possible.